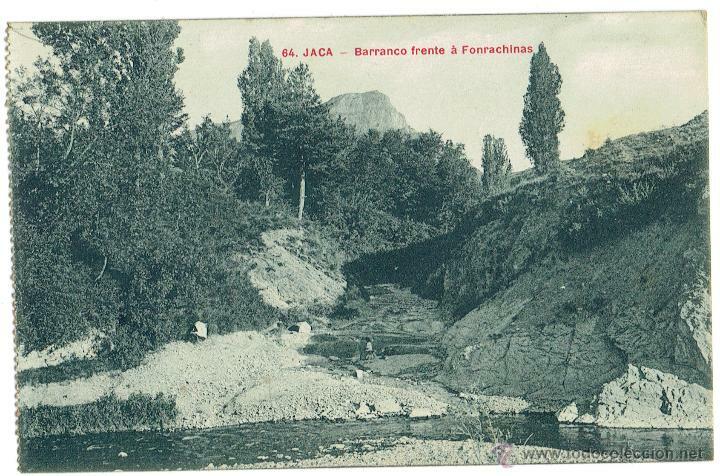 PS6038 JACA "BARRANCO FRENTE A FONRACHINAS"
2 JACA. CALLE MAYOR EDICIÓN F H JACA. SIN CIRCULAR. 3 JACA. CALLE MAYOR EDICIÓN F H JACA. SIN CIRCULAR. 1 JACA. VISTA PARCIAL. EDICIÓN F H JACA. SIN CIRCULAR. Hora oficial TC: 00:50:55 TR: 117 ms.